A bank dedicated to traders of cryptocurrency is now open for business in Puerto-Rico. 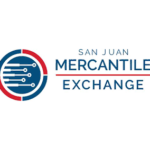 The bank which goes by the name San Juan Mercantile Bank & Trust International (SJMBT), recently announced that it has received its first client’s deposit. 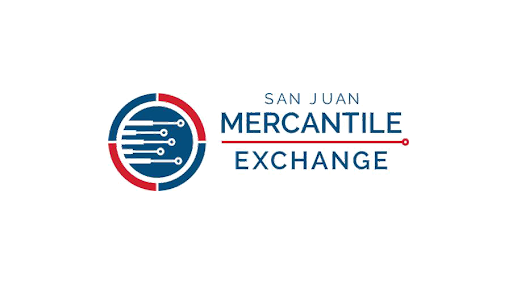 SJMBT which received its license to operate as an international financial entity(IFE) by Puerto Rico’s Office of the Commission of Financial Institutions (OCIF), just last month, is a unit of Mercantile Global Holdings (MGH). The bank is owned by the same entity which owns the San Juan Mercantile Exchange (SJMX), an “institutional-grade electronic trading platform for digital assets.” which is about to go live. 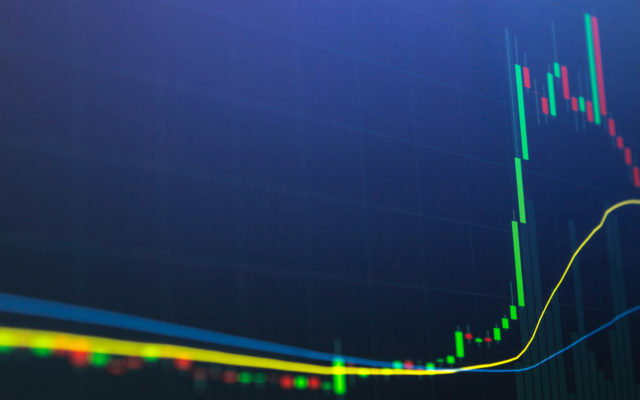 SJMBT will reportedly provide custody and settlement services for both crypto and fiats traded on the exchange. According to MGH “the exchange will take into account customer balances on deposit at the bank when setting trading limits, enabling the bank to settle trades in real time.”. This is one of the few benefits attached to keeping custody and trading under the same roof. It is important to note that MGH’s leadership is made up of accomplished financial veterans with experience cutting across several top-ranking Wall Street investment houses. Notably is the MGH bank and exchange founder, J. Robert CollinsJr., former president of the New York Mercantile Exchange (NYMEX, a part of CMEGroup) and a founder of the Dubai Mercantile Exchange. Another perfect example is Varelakis, who is a former executive director of JPMorgan Chase for business architecture and transformation. Next articleRussian Banks Join Chinese Swift – Is the Dollar Era Under Threat?